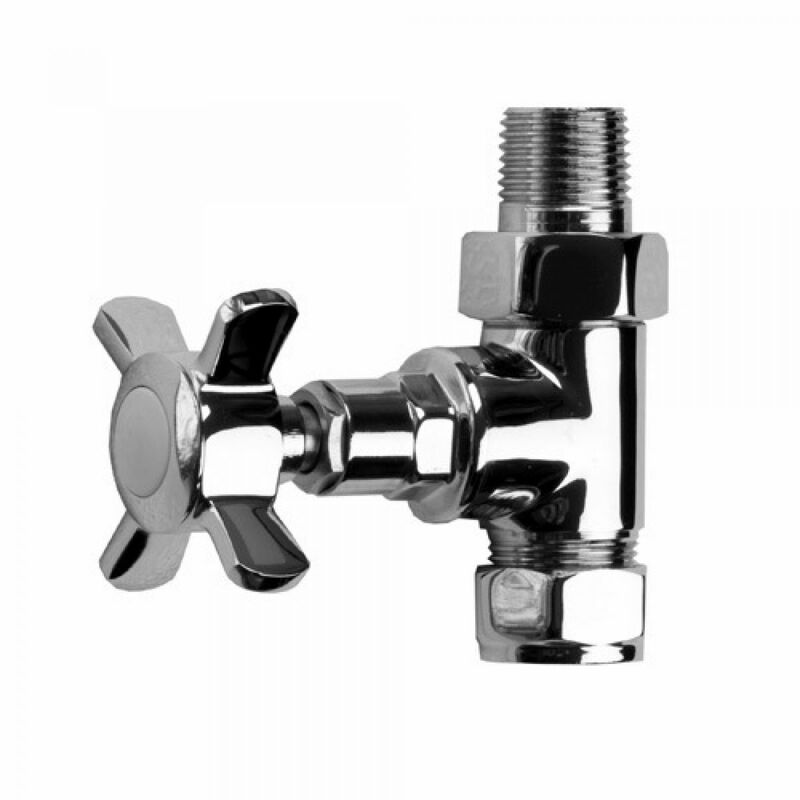 Solid brass fittings with quality chrome finish. 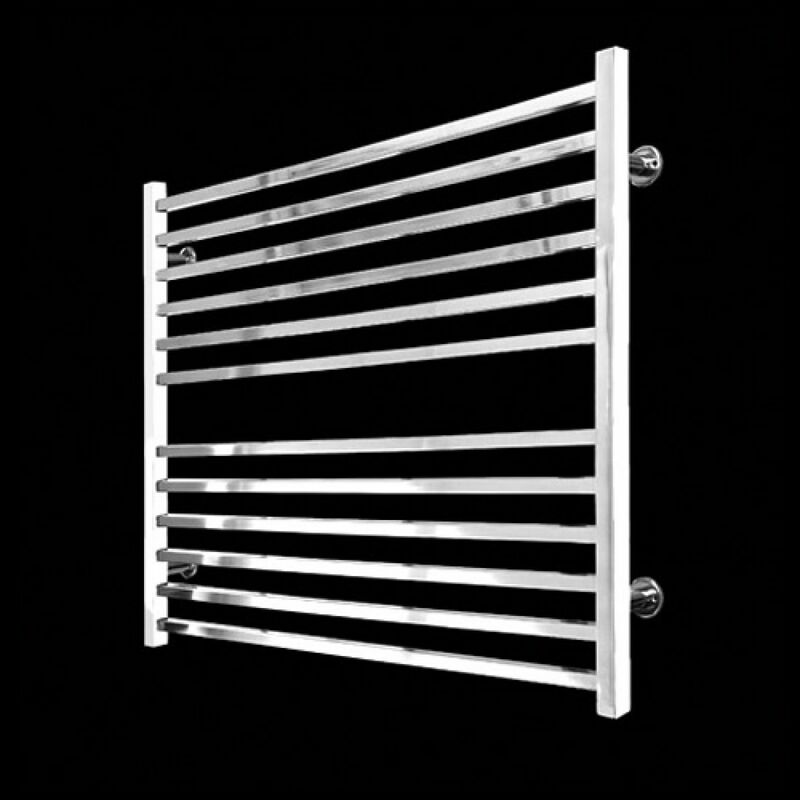 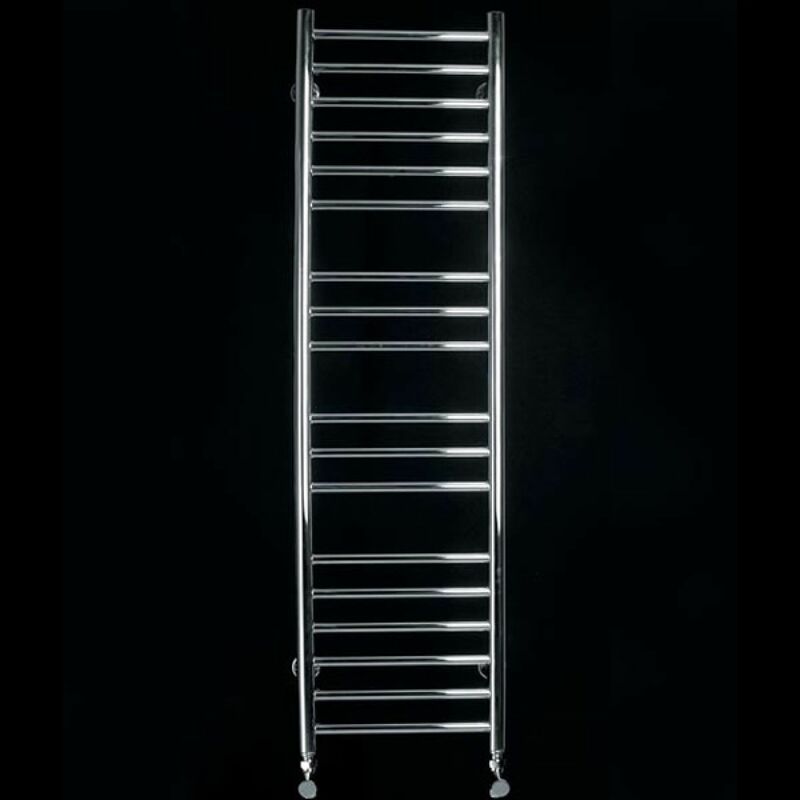 A perfect match for all SBH radiators. 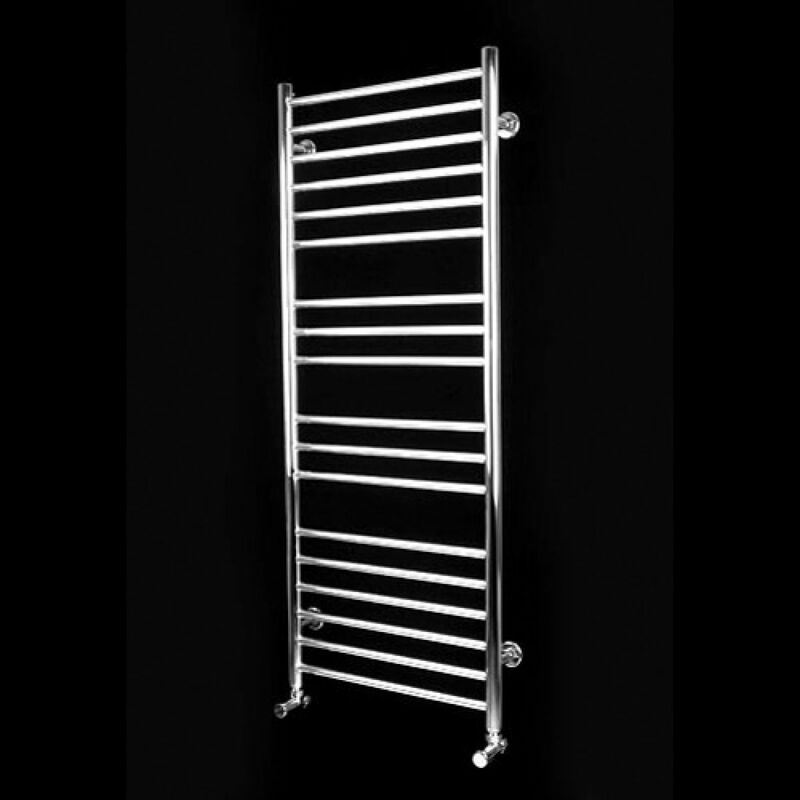 Suitable for radiators with pipework coming from floor.